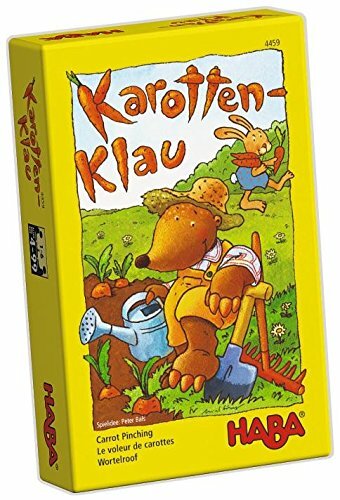 Haba For Easter- German Toys and Games for the Easter Basket! 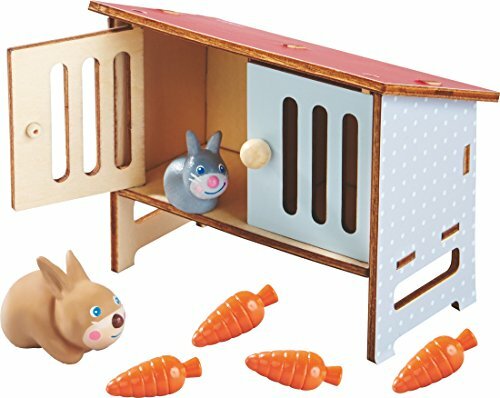 Home German Products I Love Games and Toys Haba For Easter- German Toys and Games for the Easter Basket! 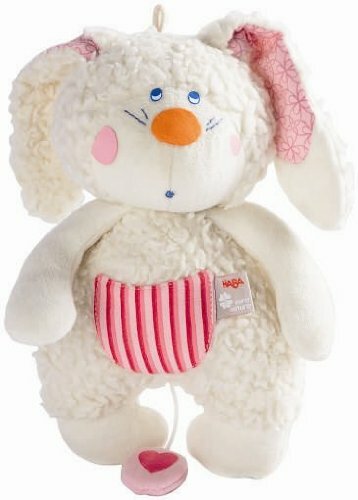 While I never say no to a nice Chocolate Bunny, I love tucking things into the Easter Basket that last a little longer. 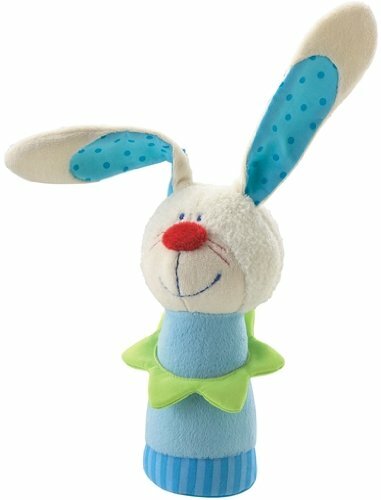 A stuffed toy, book or game last a lot longer than colored eggs… and will keep the kids happy and entertained well beyond the Egg Hunt. 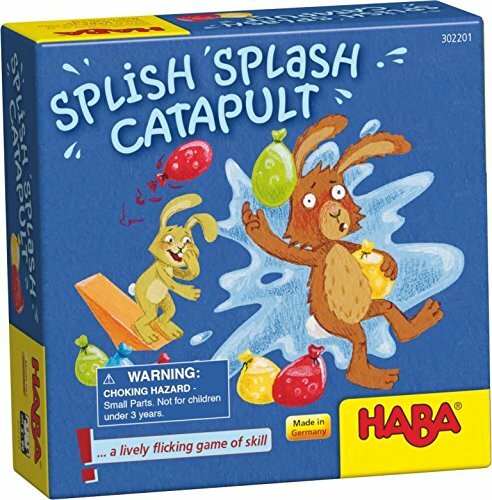 Haba Easter toys and games are some of my favorites. 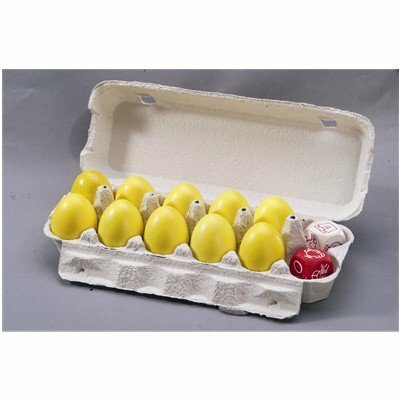 High quality, big selection, and the board games are interesting enough for me to play along with the kids! 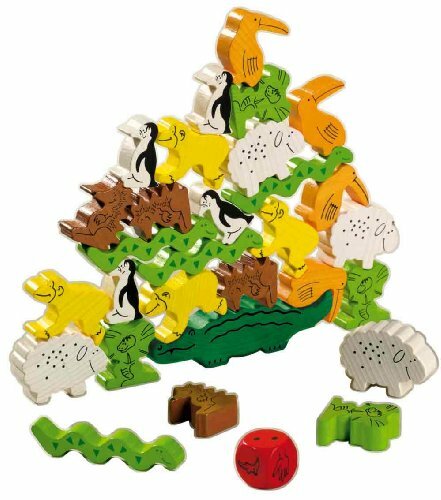 Games like Animal Upon Animal are CLASSICS that the whole family (even Oma and Opa) can have fun playing. 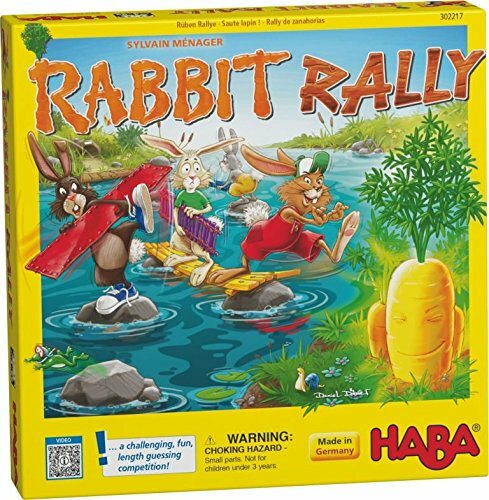 You can’t go wrong with Haba for Easter. 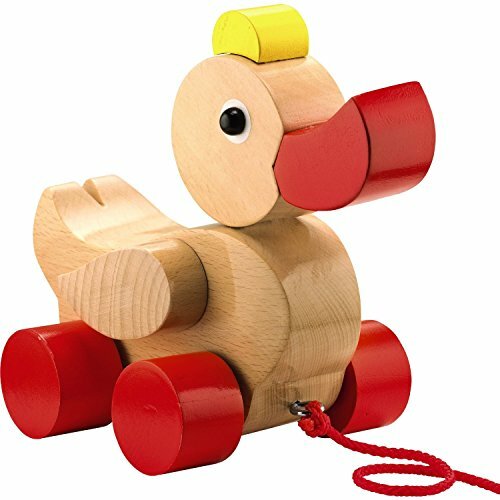 Haba has been well known in Germany for their Wooden Toys, Cloth Toys, as well as games, for YEARS. 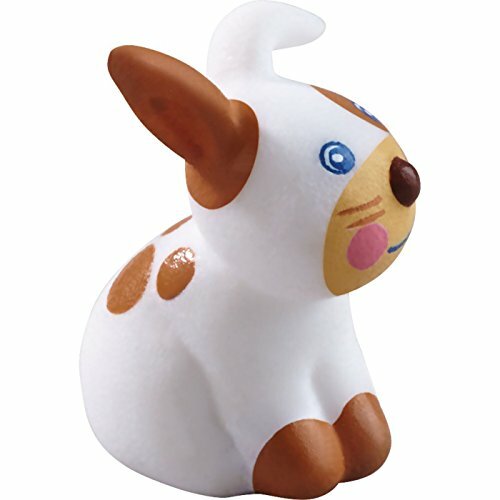 They were founded as the Habermaass Toy Company in Bad Rodach, Bavaria in 1938, with one guiding principle… “Making Great Toys for Kids”. 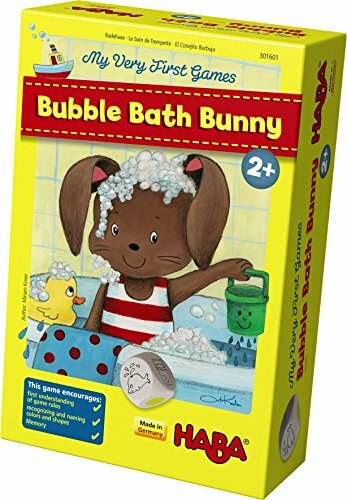 In recent years the company has expanded to America, and they are determined to maintain the same high quality in their toys that they’ve had from day one. 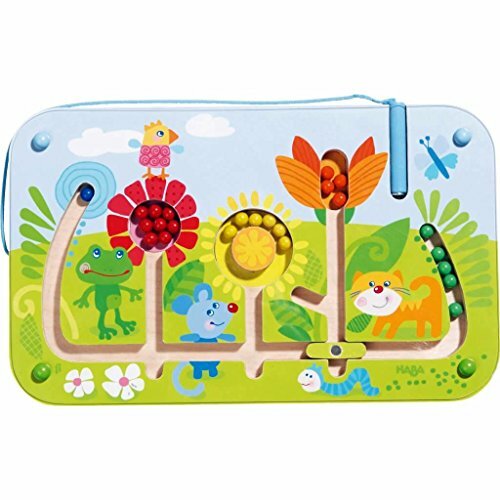 The Soft toys for babies, and interesting and engaging games for kids make Haba toys great gifts for kids of all ages. 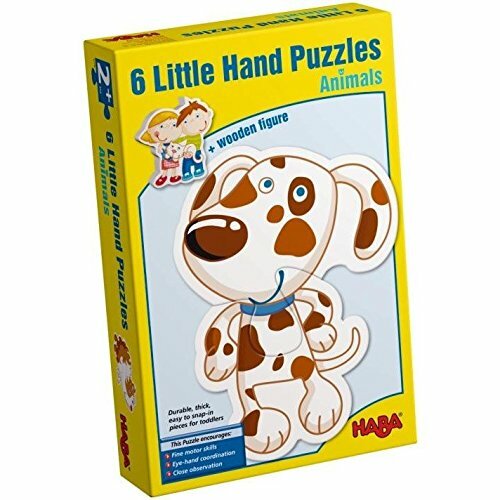 The Haba company has won many awards over the years for their toys, such as the Toy Innovation Award, and the Game of the Year Award. 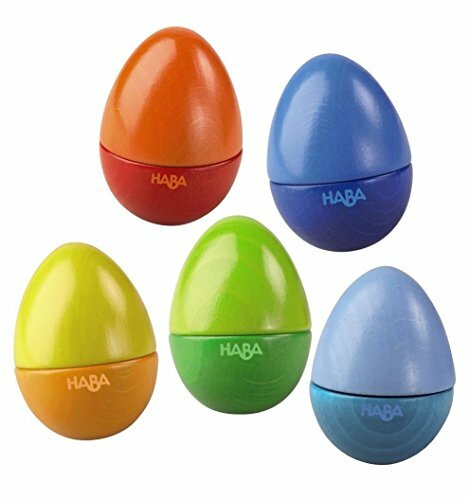 Whether you are looking for something soft for your littlest one… or a game for an active 4 year old… or even a fun toy for a 7 year old… Haba has just the right thing for you. 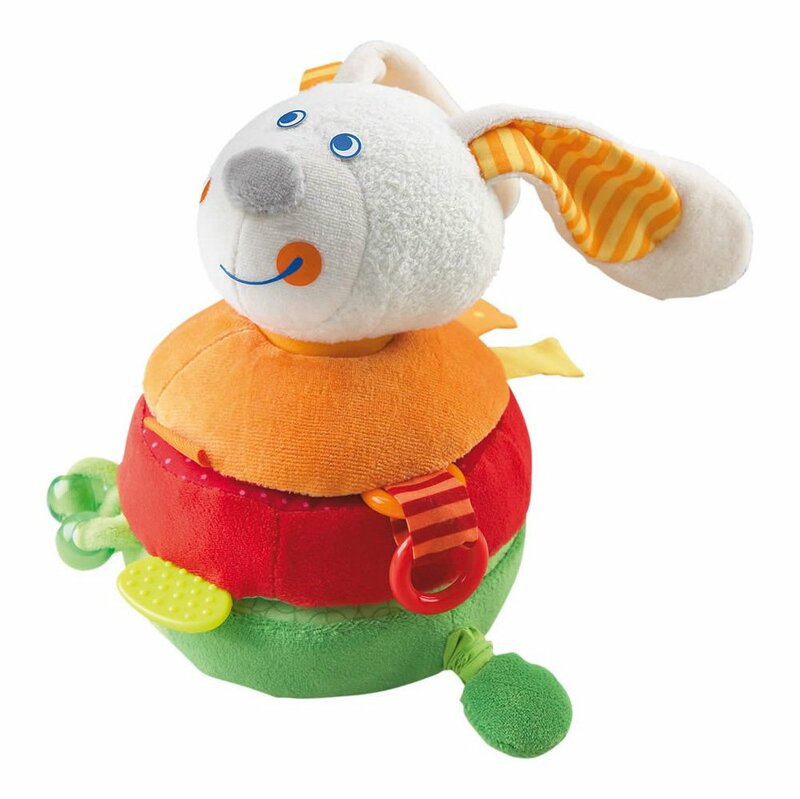 Haba makes both Soft Toys for Baby to cuddle… or wooden toys that are safe for baby to play with and chew. 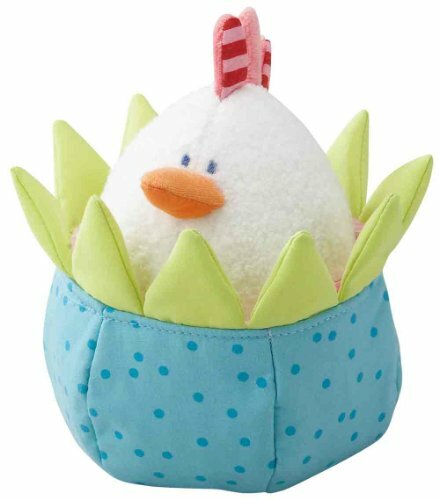 Here are some cute Haba Baby toys perfect for Easter. 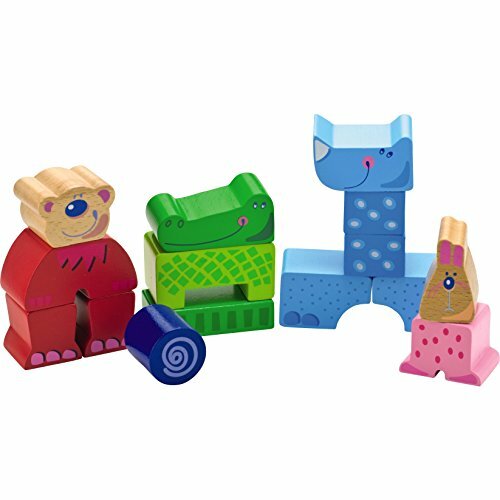 Stacking, sorting, music… things that move, things to do… things safe for your little one to play with. 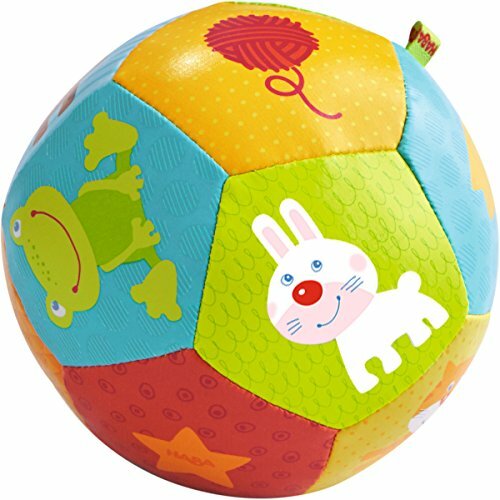 The bright colors and sweet shapes will keep your toddler engaged. 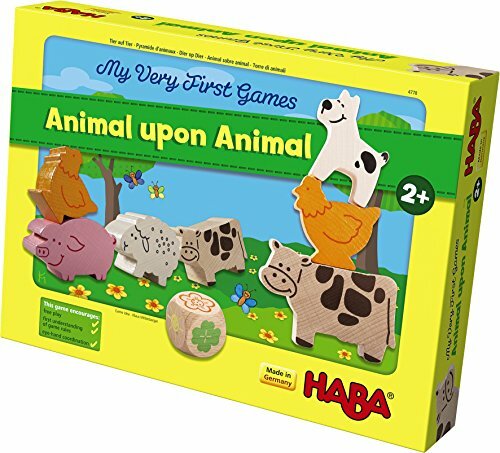 Haba games are designed to be played by even young children. 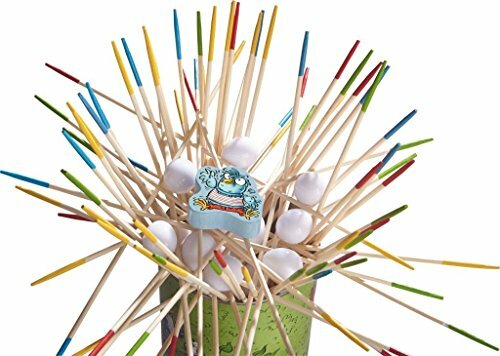 These games are great for teaching game basics like taking turns and cooperation. It might be good if a parent still supervises a bit. 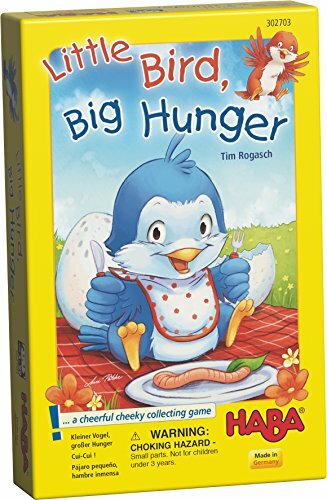 These games are great for kids as young as 4, and up. The kids might still need some guidance, but they should be able to manage turns. 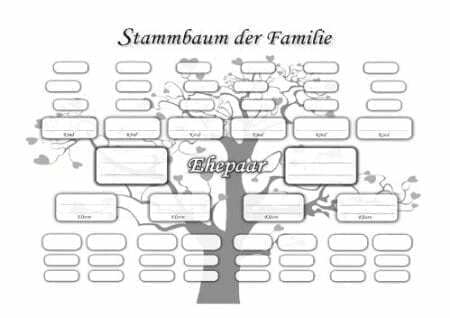 next Traditional German Games Kids and their Omas like to Play!